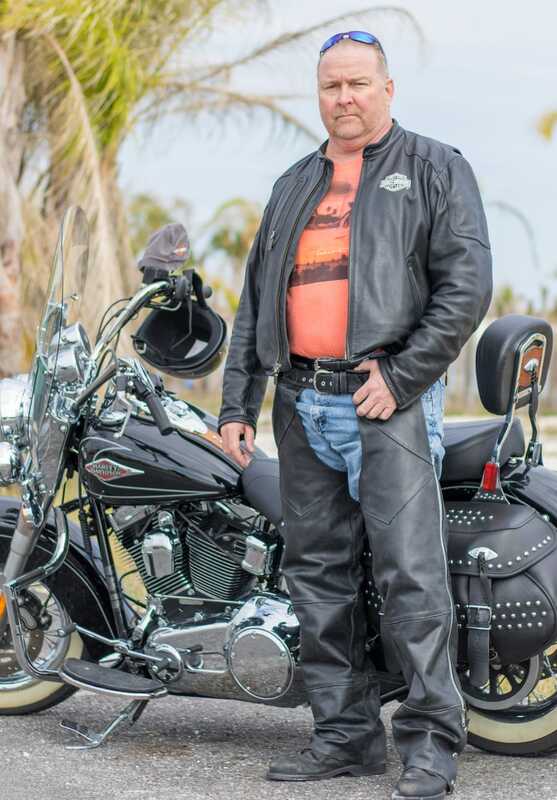 Noel B. Leonard is an avid motorcycle enthusiast, who understands the risk firsthand. 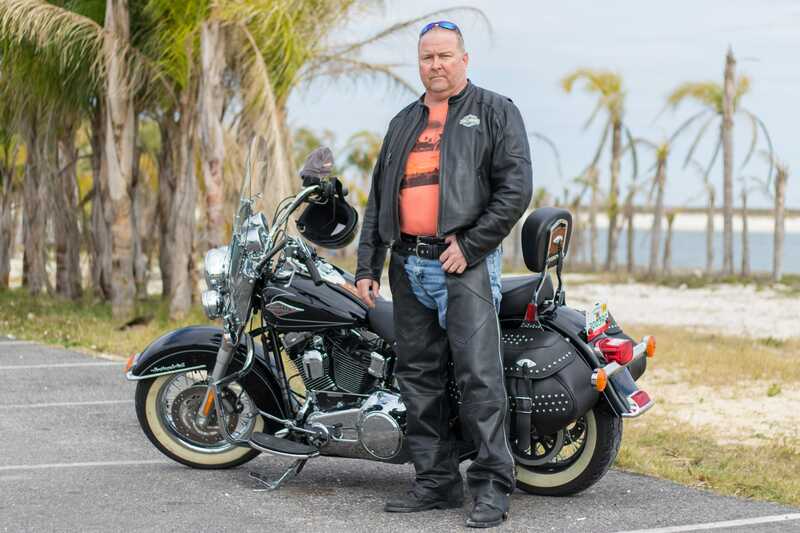 He represents victims of motorcyle accidents in the counties of Baldwin, Mobile, and Escambia. As the least protected vehicles on the road, motorcycles have higher risk of injury than that of traditional motorists. These accidents typically result in high medical expenses, and often, a need for rehabilitative treatment and extended care, as well as substantial time off from work. If you have been injured in a motorcycle accident, you need an attorney you can count on, with the ability to deliver the legal results you need to get your life back in order. Noel B. Leonard is on your side. As an accident attorney and a motorcyclist, Noel B. Leonard has the knowledge and experience to successfully litigate your claim. Noel and his firm will put all of their efforts into fighting for the compensation you deserve, to help you move forward after your injury. Let Noel B. Leonard fight for you. If you live in Baldwin, Mobile, or Escambia County, and you or a loved one has been injured in a motorcycle accident in Alabama, contact accident attorney, Noel B. Leonard today. Learn more about your rights, and start moving forward. Fill out our case evaluation form, or call now to schedule a consultation.